This is part three of the series "The Beginning Genealogist". Glad to see you! If you haven't read parts one and two, please do so now because the articles all pick up where the previous ones left off. This particular post dives directly into the actual records (or sources) that we use to back up the "claims" of our research. 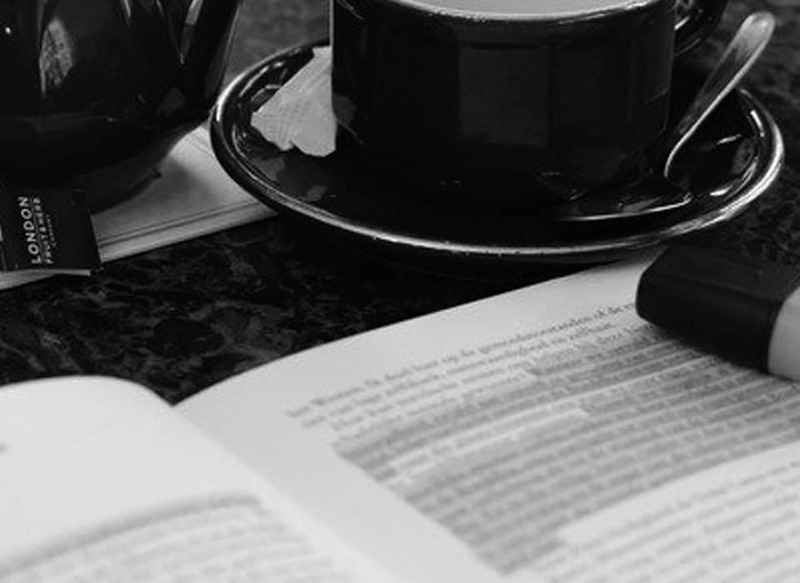 In the dictionary, the word research is defined as "diligent and systematic inquiry or investigation into a subject in order to discover or revise facts, theories, applications, etc. :"
Boring stuff, right? However, I feel it is important to understand what we are actually doing when we research our genealogy, and the definition of the word "research" gives us the basic idea behind what we are trying to accomplish. Put simply, we need to follow a method, or system, which allows us to fully investigate our past. In genealogy, we tend to call this the "exhaustive search". We'll talk more about this term later on. We weren't there as a witness during our ancestor's lives -- therefore, in order to state something as factual or even highly likely, we must conduct research (an exhaustive search) to either prove or disprove our hypothesis and claims. and what time period the record sets cover. It is far beyond this guide to give you exact places to research. The many places you might want to look would vary greatly on the family and the area in which they lived. However, I will strive to give you some main players with records encompassing countries and continents, and I will also give you some ideas of records to look for, both online and offline, and where you might find them. By now you're probably saying "All this information is well and good, Kaila, but when are we going to actually START researching our genealogy?!?!?!?" Right now! :) But, I will warn you that as this is the "meat" of family history research, this will be a rather long post. Let’s get started. Not Everything You Seek Is Online! One or two words of caution before we start: not all genealogy records are online. The internet would lead you to believe that they are, but unfortunately the vast majority of records, even in this day and age, aren't online. If you cannot find a record online, check offline repositories such as courthouses, state archives, genealogical societies, and libraries. There are many family trees published online, and you will probably find, at the very least, one on your own family. Approach these with caution. Many are incorrect, are not sourced, and are incomplete. I normally use these trees for reference and even ideas on where to search next. However I never take anything that I have not verified myself from these trees as fact. Even if there are sources, check them out. Verify the information yourself. Look at the records they have sourced. Only then should you put that information in your genealogy program. Still take notes from these trees, and source them, but always question them, do not assume, and always find sources (the original record) for the information listed. Here's the first part of the "system" we talked briefly about: Don't run out and grab a free trial or subscription to Ancestry quite yet! 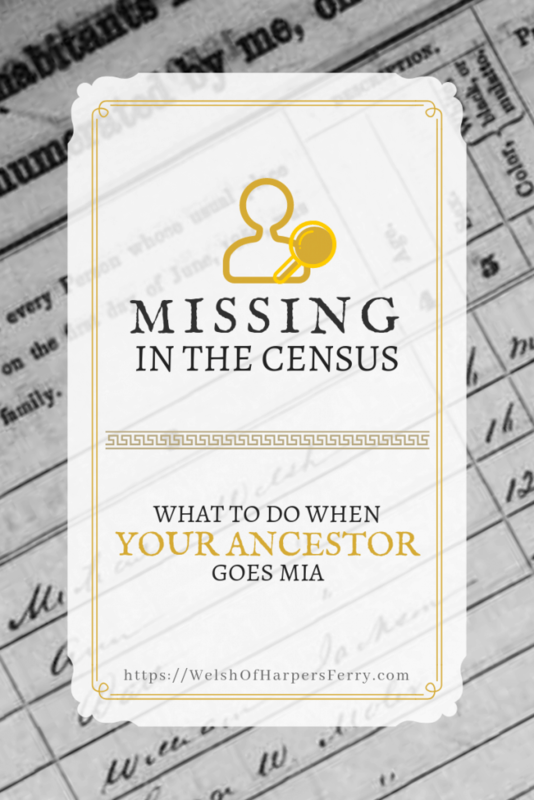 Ancestry is very helpful and a great place to go for genealogy records, but only use it for things that you can't find elsewhere. Tap your free resources first. Then, you can go into Ancestry with a directed plan in order to get the most for your money. We'll cover how to create a directed research plan a little later. For now, we'll stick with free record databases and repositories, rather than paying a subscription. What, Exactly, Am I Supposed To Be Looking For? Why, records of course! Just about anything with your ancestor's name on it is of varying degrees of genealogical value. Also of note are records about or created during the time period and locality of your ancestor's life. 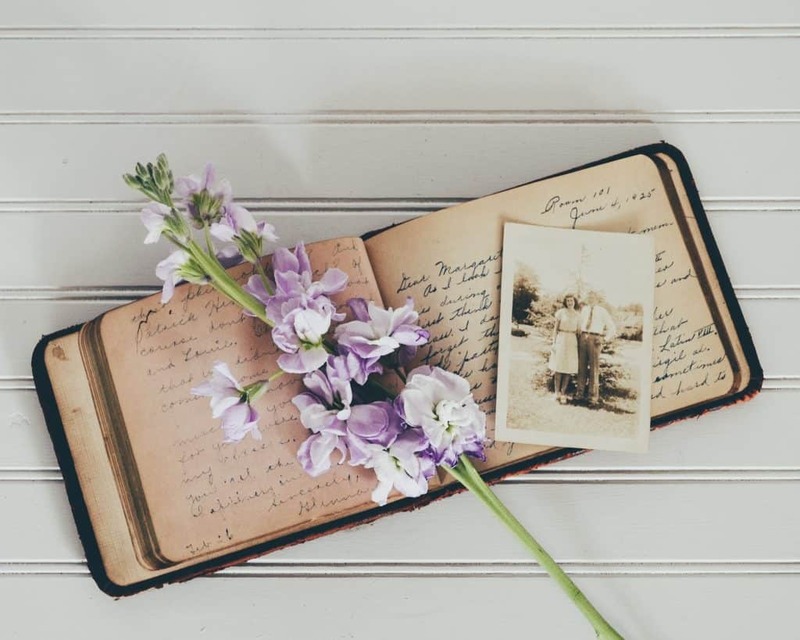 For our purposes, a record is anything that you can draw information from to provide biographical information for or context to your genealogical and historical research. A birth record likely was created to register the birth of a child with the church (event & purpose) in a specific church's district (locality). John Howard's appointment to colonel (event) in Harpers Ferry was added to his service record with the United States government (locality). John's original service record was created to help the government keep track of his service for employment, wages, strategic reasons, and pension payments (purpose). Records which were created at the time of an event. Records created with the intent of helping you find original or compiled records. Do not fall into the trap of believing that a record must mention your ancestor to provide value to your research. 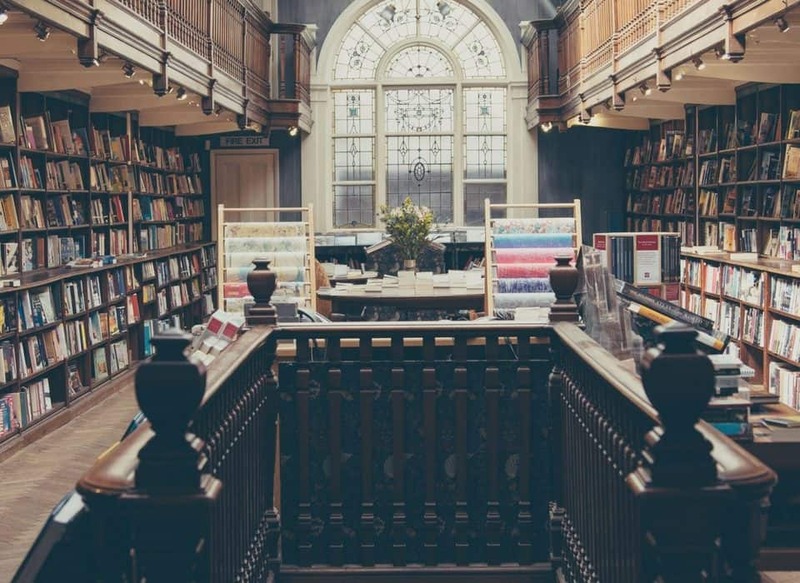 You'll find that some records, such as maps, compiled area histories, and first-hand accounts of events, help you understand decisions of your ancestors and the world which in they lived, and can often help you bust through research hurdles and add extreme value to your family's story. We'll talk in more detail about utilizing other records in another post, but I felt it important to mention this in passing now. What types of records are available to me in my search? Click on the headings of the list below to see different records which are available to you for your research. The above is not an exhaustive list. There are a ton of wonderful record sets out there just waiting for you to discover them! This list should give you both an idea of what you are looking for, and a starting point of where you might go to find those things. Whose Genealogy Records Do I Search For First? Remember when you selected a line to focus on first in the previous post? Start with that line. At the time of this writing, most records after 1940 are protected by strict privacy laws, so start with someone born before then. Remember, you want to work your way back, so don't start too far back. The trick to this is finding the youngest possible person born before 1940 that you have the most information to go off of to begin research on. For me, I started with my grandfather, but you may need to start with your parents or your great-grandparents. 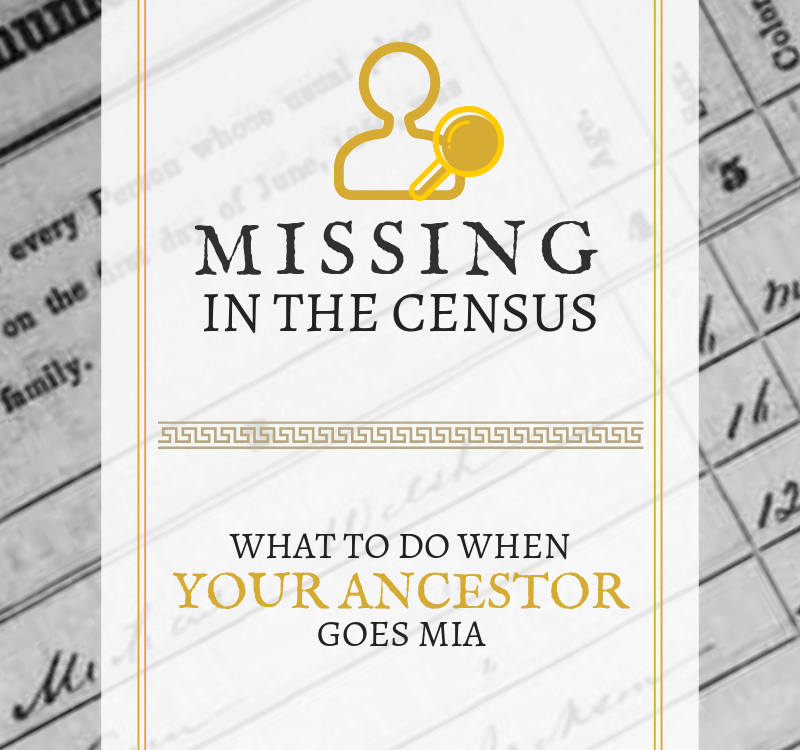 Vital records are the obvious place to look, and are also the easiest, probably most straightforward, place to start as a beginning genealogist. Vital records are simply birth, marriage, and death records. The large majority of states and counties began keeping these records around 1853, however some started earlier or later than this date. Marriage records were almost always started much earlier, although the earlier records tend to give a lot less detail than the later ones. In order to determine when your ancestor's locality began record keeping, check the FamilySearch Wiki for your ancestor's state and county. Scrolling down to the clickable U.S. map will allow you to select a state, and then a county. Many states have begun uploading these records online, so start by searching Google for vital records + your state. Look for a state government website, and avoid any websites which are asking you to make a purchase. You won't need these, at least not now. If you are in West Virginia like me, or your family is from West Virginia, they have uploaded a large majority of vital records in their holdings and have a searchable database here. Remember to check county websites as well. Some counties have uploaded their vital records onto their website instead of a statewide project. Be sure to snoop around too; The links are not always very obvious. For example, the Jefferson County, WV Clerk’s Office has online records under the link ‘document inquiry’. No Online Vital Records Project? If you find that your state has not yet implemented an online vital records project, visit the search page at FamilySearch. On the right hand side of the page there is a map under the heading of Research By Location. Click on the United States (or whatever country you reside in). A small box will pop up asking you to choose your location -- select your state, and click Start Researching In STATE. A search form will be displayed. Type in the name of your ancestor you are searching for. For this example, I'm searching for Martin Welsh. The boxes below are used for narrowing your results -- don't input anything in these boxes quite yet. Instead, scroll down to where it says filter by collection and click show all. Select all of the birth, marriage, and death collections, and click search. This will bring you to a search result page where it lists every indexed record which matches your search terms (in this case, the person's name). It will also list results which don't quite match but are similar, which is great for finding records in which your ancestor's name was misspelled. Some records will be have an image of the actual record attached. If yours does, then that's great! Save the record image to your computer for your records. If not, then you may have to contact the state or record holder in order to receive a copy of that particular record. Still Not Turning Up Online Vital Records? Unfortunately, FamilySearch may not have any vital record collections for your state or county. If this is the case, contact the courthouse in the county which your ancestor died to find out about their record holdings. If they don't have the records, they will be able to point you to where you may be able to find them. Remember to fill in your research log with where and what you searched, what you were looking for and what you found! If you did find a record, put the information in your genealogy program with a source citation attached. You'll be glad you did this extra work later down the road! From here on out in this series, I won't remind you to do these things. I know it's extra work and it is easy to get caught up in the moment and think you'll come back to do the less exciting paperwork, but I'll stress again that your research log and source citations are VERY important, and will save you a lot of time and work in the long run. I promise! You'll just have to trust me on that for now. What Can You Learn From Vital Records? Keeping with the theme of working your way back through your family, you'll want to search for death records first, marriage records second, and birth records last. By searching in this order, you should know what you need to know to successfully find the next set of records. Check below for each of the three record types for what you may possibly learn from the records and what is helpful to know before searching each type. Full name, parents, spouse, occupation, date of birth, place of birth, date of death, place of death, place of burial, date of burial, cause of death, funeral home, physician, informant. What Should I Already Know? You should know enough to link a person to the record, whether it be the names of the parents, the person's full name, or the person's spouse. 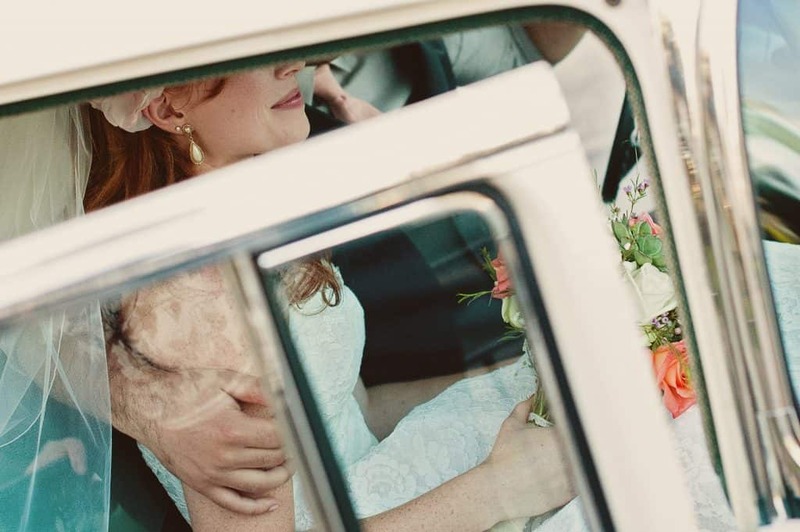 Full names of both parties, approximate birth dates, birthplaces, names of parents, officiant, place of marriage, date of marriage, date marriage license issued. Names of a set of parents, names of at least one of the parties, and approximate age(s). Full name, gender, full names of parents, place of birth, date of birth, possible religious affiliation, ages of parents, occupation of father, number of child born to parents. The name of the child or parents, approximate birth date, at least an idea of the place of birth. As I'm sure you have already noticed, you can learn a wealth of information just from basic information sources such as vital records. 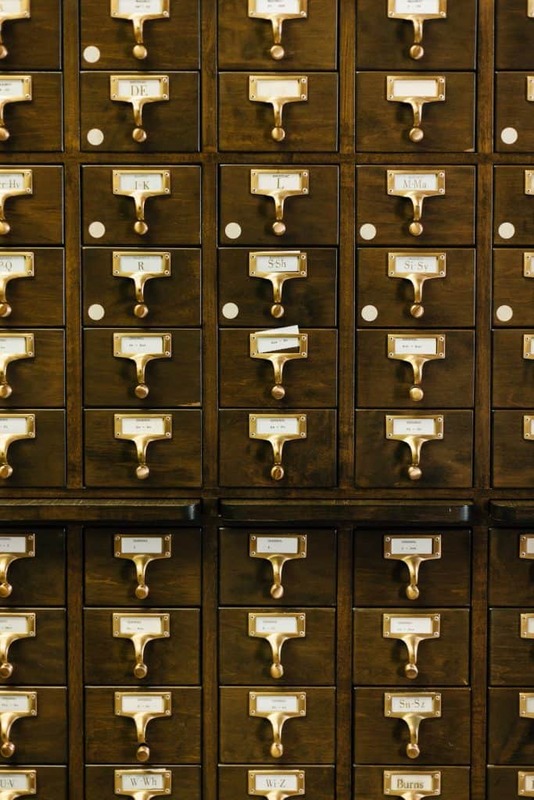 There are many, many, many record types other than vital records, but for now let's take a break take a look at where you can find free records and other free information of genealogical value. We lightly touched on FamilySearch above, but don't let that fool you; this website is a major help in finding records online, and it will likely become your go-to spot for much of your research. FamilySearch is a non-profit organization by the Latter-day Saints made up of church members and other volunteers who transcribe and digitize genealogical records around the world. Simply put, if you can't find something pertaining to your family on FamilySearch, you probably aren't searching right. From the FamilySearch website, you can upload your GEDCOM file, search and browse other's GEDCOM files, search photos, videos, and documents (or upload your own), search and bookmark records, and volunteer for a project. Exactly how to use FamilySearch is outside of the scope of the article (searching was lightly touched on above). I would like to bring your attention to one cool way to find the records you need. If you click on "search" in the main navigation menu, there is a link under the world map which says "Browse All Published Collections". Clicking that link will take you to all the collections that they have in their holdings. In order to see what they have that may pertain to your own family, you can narrow the options by place, date range, or collection type on the left hand side of the page. For example, if I wanted to view their holdings relating only to Pennsylvania, I would narrow by place by clicking in this order: United States of America; Pennsylvania. Some states also display county filters so you can narrow the collection results down even further. You will notice that some of their collections are only on microfilm, and are not yet online. You can have the microfilm sent to a Family History Center near you (many times they are located in their churches) for a small fee. FamilySearch no longer loans microfilm to FamilySearch Centers. However, some collections are only available to FamilySearch Center patrons, meaning you must visit a center to view the record. FamilySearch center staff will also help you research (for free! ), so a visit is worth the time. In order to find a Family History Center near you, click here. It is very likely they have one close to you. Google is not only a search engine, but it's a genealogy tool too, and it can give you quick results of places you would not have known to search otherwise. Try typing in a full name plus a birth and death date. The three periods above are basically telling Google to return search results for pages mentioning Thomas Buchanon Welsh and dates from 1834 to 1875. You can also attach a place name or names. Thomas Buchanon Welsh "West Virginia" OR "Virginia" OR "Ireland"
In the above example, the OR is telling the search engine to find all pages mentioning Thomas Buchanon Welsh, which also mention West Virginia, Virginia, or Ireland. Make sure you capitalize the "or" or Google will ignore it! The "" makes sure that one of the three is mentioned. In this example, instead of searching one of the three places, we are only searching for Virginia. Remember to use abbreviations as well (WV, VA, etc.). If you're following along with my examples, you're probably realizing that you're getting search results for people with the last name of Buchanon, people with the first name of Thomas, and people with the last name of Welsh. If you add double quotes around the name, you won't get this. However, be careful! This may cut out relevant search results too. For example, Thomas was commonly called Tommy (Thomie, Thommy, Thom, Tom, etc.). He may be listed on a page as Thomas Welsh, Thomas Walsh, or Thomas B. Welsh. "Thomas Buchanon Welsh" OR "Thomas Buchanon Walsh" OR "Thomas B Walsh" OR "Thomas B Welsh"
In my personal opinion, the first three examples are best. I just wanted to point out some crazy things that you could do. Just remember to search for variations of information. You will get different results every time! Google Maps and Google Books can be a gold mine for genealogists. Try taking an address from a census and typing it into the maps application. You can get directions to this location, see what streets surround it, map out your ancestor's neighborhood, and, in some cases, see a street level view of the area (maybe the house they lived in is still there!). You can also search the books application to find published sources. Many of the books you will find are free in their entirety, however some you may have to purchase in order to read the full information. Although not all books are available on the books application, you may still be able to find information or leads that you may not have known to look for otherwise. In the next post, we will cover courthouses and other offline (and online) ways to find records and information. We'll also cover the planning/directed search process I touched on earlier before you run out and purchase a subscription to Ancestry or another database. If you have any thoughts or questions, leave me a comment below! I'd be happy to help! See you at the next step! Happy Researching!